General impressions/Theme: The NoBo bubble--met/passed hundreds of hikers starting their northward trek. I deliberately planned to work my way southward during the time of peak NoBo activity in order to be exposed to as many of these folk as possible. It worked. 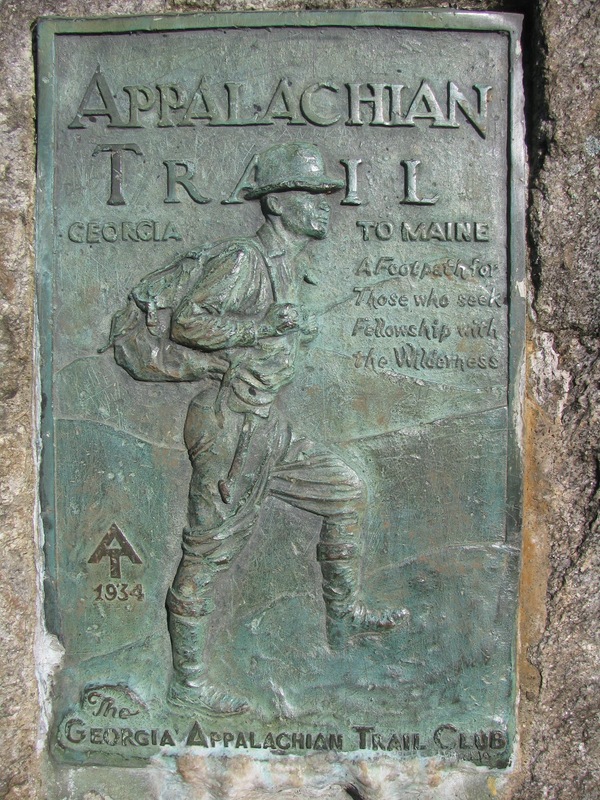 Daily hiker count approached 100 on several days. Best Day Hike: My actual favorite of these first ten day hikes was the 608 steps climbing beside Amicacalola Falls on the approach trail. On the actual AT, there's a very pretty and popular day hike to Long Creek Falls from Three Forks, not far from Springer. Then there's the popular climb up to Blood Mountain from the Walasi-Yi trail center at Neels Gap. That's great for a clear day, but being a waterfall fan, I'll go with Long Creek Falls and the fragrant rain-forest-like approach as the winner. Don't know if I can still comment here, but I have really loved reading about your journey, and this (if anything) is the best part. 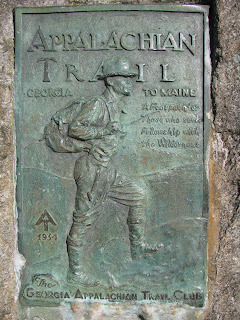 I am planning to hike in each state on the AT next year. These give me many ideas on where to hike. Thanks very much! Thank you, Jay. It's nice to know that the work I put in to write this stuff is actually helpful. Enjoy your hikes!